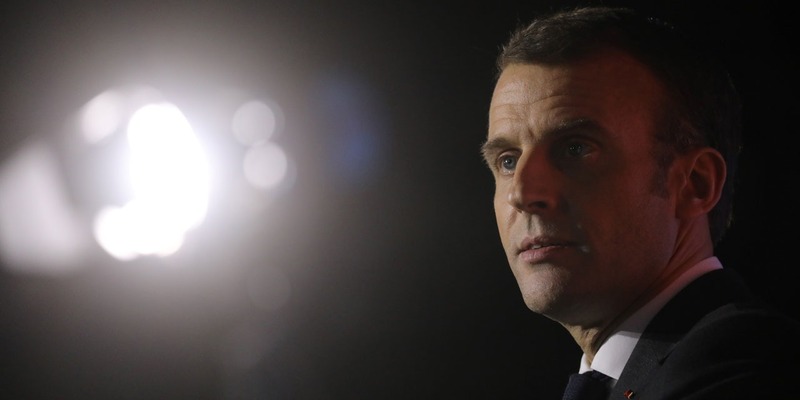 Venezuela: Emmanuel Macron salutes the "courage" of Venezuelans "marching for their freedom"
"Europe supports the restoration of democracy," wrote Emmanuel Macron in a tweet on Thursday, while Juan Guaido, speaker of the Venezuelan parliament, declared Wednesday "president," challenging Nicolas Maduro. French President Emmanuel Macron on Thursday hailed "the courage of hundreds of thousands of Venezuelans marching for their freedom" in the face of "the illegal election of Nicolas Maduro". "After the illegitimate election of Nicolás Maduro in May 2018, Europe supports the restoration of democracy," wrote the head of state in a tweet in French and Spanish, that Juan Guaido, speaker of the Venezuelan parliament, declared Wednesday "president", defying Nicolas Maduro and creating a climate of very high tension in the country. After the illegal election of Nicolás Maduro in May 2018, Europe supports the restoration of democracy. I salute the courage of the hundreds of thousands of Venezuelans who are marching for their freedom.